The Environmental Studies Certificate Program provides LMU students from all disciplines with the opportunity to gain an additional interdisciplinary qualification in environmental studies. The certificate course runs in parallel to your degree studies. 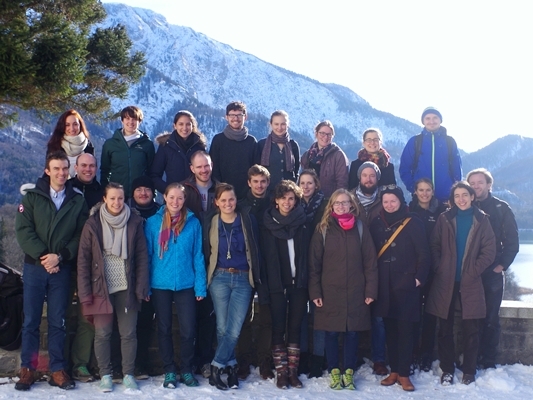 Its international and interdisciplinary format and the workshops and lectures delivered by environmental researchers from all over the globe make this program one of a kind in Germany. The program is an initiative of the Rachel Carson Center for Environment and Society and LMU Munich.